The 70% off site wide sale ends April 1st. Don't miss out. Order now. Loved one with low vision can't puzzle? The puzzles here are made for those who struggle with other puzzles due to low vision, arthritis, Alzheimer's or whatever reason. Give one a try. 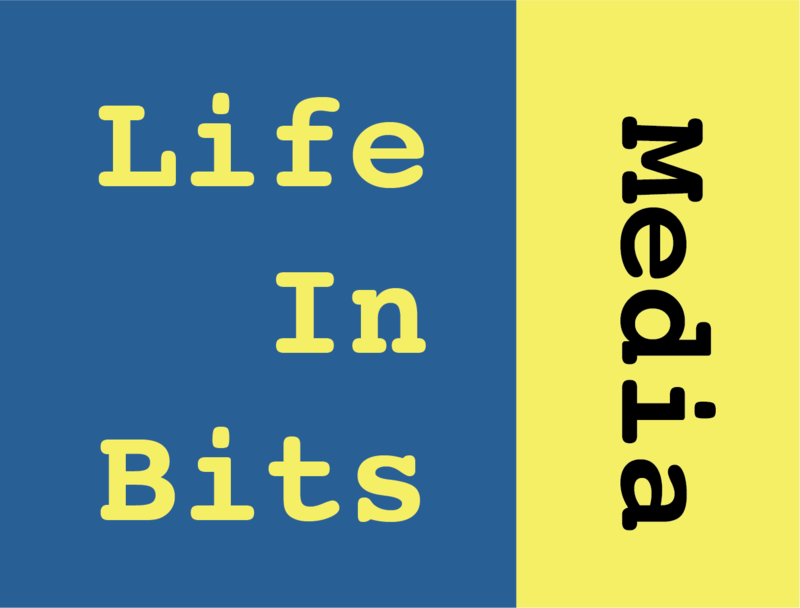 To celebrate the new Green Mountains puzzle, all puzzles on the Life in Bits Media site are just $2.99 for the rest of March! The new Green Mountains puzzle presents a stunning view from the Adirondacks. Find it under the Puzzles menu for more details. The Green Mountains puzzle is here! The Green Mountains puzzle is now available! You can get to it from anywhere on the site under the Puzzles menu. Check it out!